Informative Materials, what we’ve been up to. 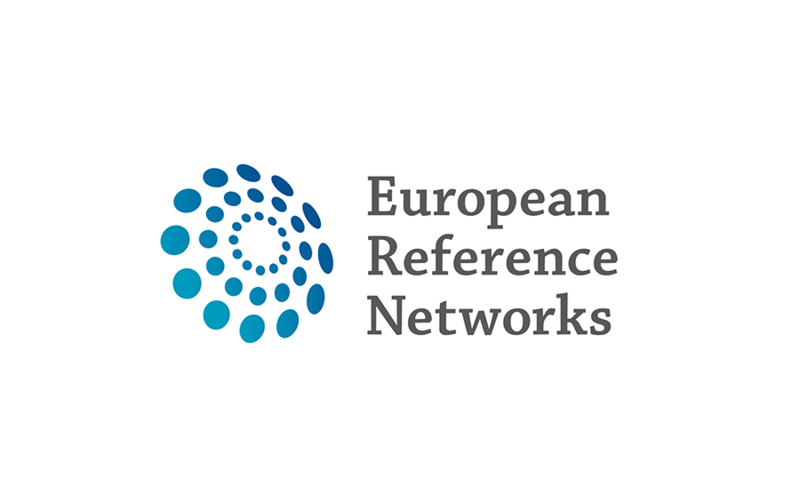 Informative materials, where you will find out what we've achieved in the first year, what the plans are for the second year, and to gather some information about the ERN and MetabERN? We are glad to announce that our MetabERN Coordinator, Professor Maurizio Scarpa, has been recently invited to speak at an event that Genetic Alliance UK, the charity supporting all those affected by rare, genetic and undiagnosed conditions, hold on Monday 9 July. Survey for Patients. Let us hear your voice. A patient survey has been created to help understand what are patients' needs. The survey has been translated into 7 languages. 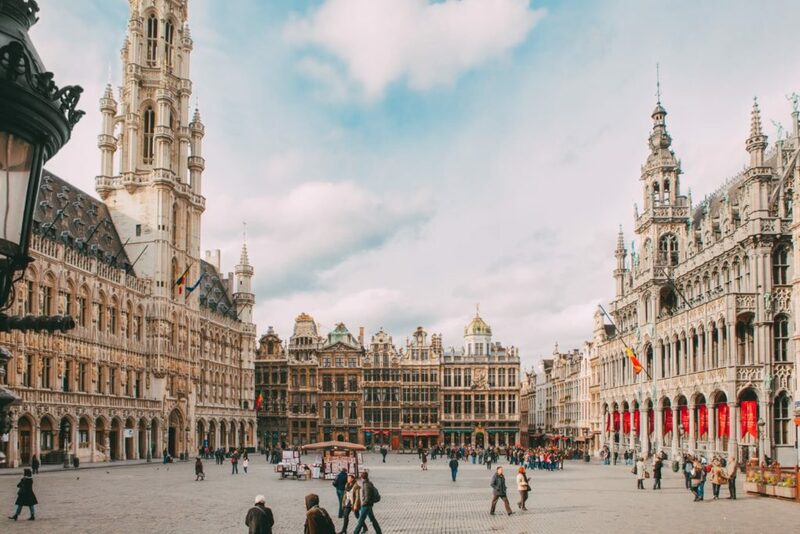 The European Commission adopted a legislative proposal for a new European Social Fund Plus (ESF+) Programme in May 2018, based on the proposed Multiannual Financial Framework for the period 2021-2027. In 2018, the EHFG will focus on health within the Sustainable Development Goals of the United Nations Agenda 2030, and challenge participants and programme partners to explore how all can contribute to reaching the SDG targets, safeguarding health in Europe and beyond, and advancing sustainable development. We are happy to inform you that on Tuesday 15 May a new collaborative space called 'Plaza' had been added to the ERN Collaborative Platform (ECP). 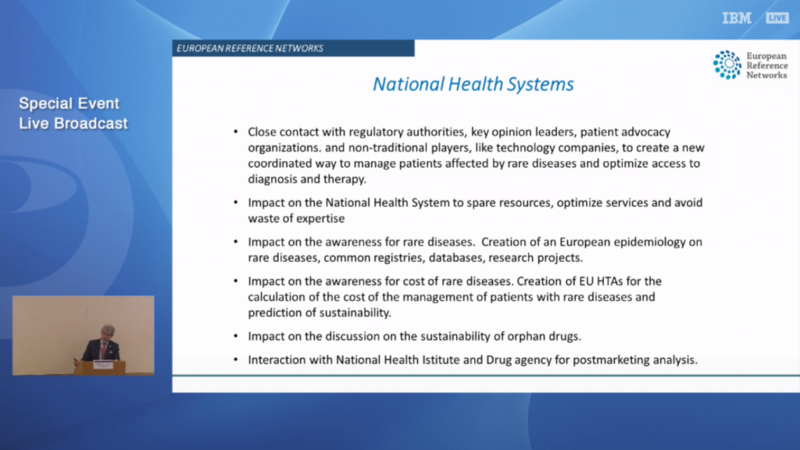 On 29-30 May 2018, the European Medicines Agency (EMA), RD-ACTION (the European Joint Action for Rare Diseases) and the European Commission’s Directorate General for Health and Food Safety (DG SANTE), organised a workshop to explore how to work together with the European Reference Networks (ERNs). 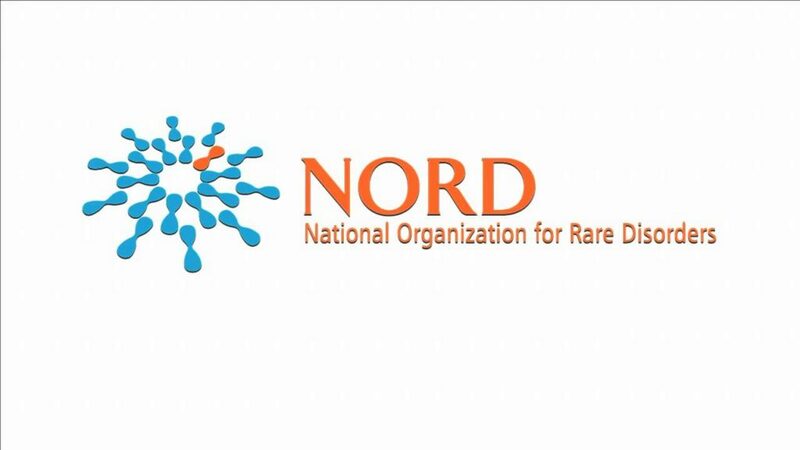 Washington, D.C., May 30, 2018—The National Organization for Rare Disorders (NORD) today launched RareInsights™, its new initiative to expand public knowledge of rare diseases and translate that knowledge into real-world solutions for patients and families.